Today (Friday 11 January) the Government has announced an extra £1.33 million funding for music education hubs in response to some growing challenges for music teaching across England. £490,000 is to be added to allocations for the current (2018/19) financial year, and the remaining £480,000 will be added to allocations now confirmed for 2019/20. Arts Council England (ACE) will allocate the funds across the music education hubs based on the existing funding formula and details will be communicated directly to hubs. This funding announcement follows the publication of the ISM report Future of Music Educationin December 2018. The ISM recommended an increase in funding for music education hubs to ensure the delivery of a music education offer as outlined by the National Plan for Music Education, which runs until 2020. 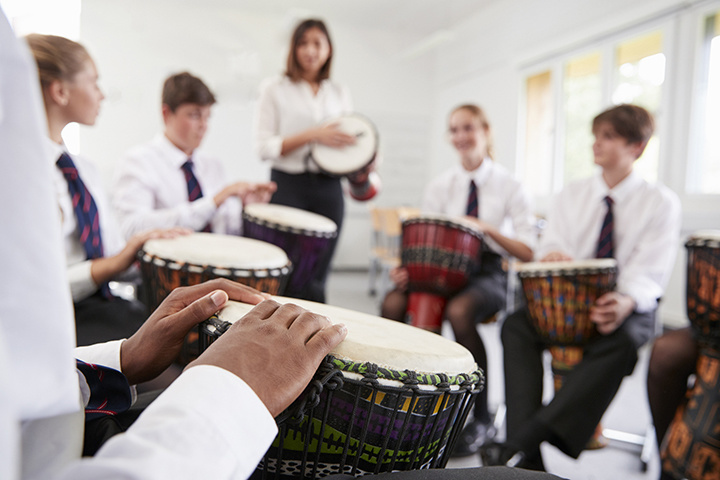 The report reviewed the visionary National Plan for Music Education launched in 2012 in anticipation of its also announced refresh by the Department for Education (DfE); makes a series of recommendations for both music education in the classroom and any revised Plan and draws on the responses to two separate ISM surveys which ran over the summer of 2018 and which were answered by over 700 music education practitioners. ‘We welcome the Government’s announcement of an extra £1.33m for music education hubs. As outlined in the recent ISM report Future of Music Education, hubs have faced increasing challenges in the wake of funding cuts and we hope that this small increase will go some way in ensuring the delivery of their music education offer. The ISM is also calling for urgent action in relation to the delivery of a broad and balanced curriculum in schools. Recent research, including the Future of Music Education report, the University of Sussex research on secondary music provision; the APPG for music education meeting in Parliament; Lord Black of Brentwood's debate and question in the House of Lords and GCSE results showed the uptake of music had fallen. Collectively, research has shown an increasing number of schools are reducing or completely removing music in the curriculum for Key Stage 3 – year 7, 8 and 9 students – resulting in some schools now not offering music as a curriculum subject. In some others it is only taught as an ‘enrichment day’ once a year. The research also showed that 70% of music teachers are now often teaching outside their subject area to ‘fill gaps’ in ‘core subjects’. This is a disturbing development given that the Government recognised in 2016 the importance of specialist teaching in every subject in order to secure the best outcome for our children. The decline of music in Key Stage 3 has been driven by the headline accountability measures of the EBacc and Progress 8. These measures mean that schools focus on EBacc subjects at Key Stage 3 and 4, at the expense of non-EBacc subjects such as music. It is evident that curriculum music is being squeezed out of the timetable. In many schools, children are now starting their GCSE subjects at Year 9. 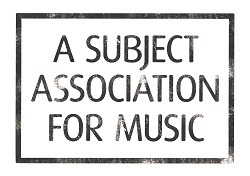 In November 2018, the ISM and Music Mark – the two subject associations for music education - responded to this research and called for urgent action from all secondary schools to reverse the trend of music disappearing at Key Stage 3. Both organisations stand shoulder to shoulder on the importance of classroom teaching. The ISM is also calling on the Government to give clear guidance to all schools that headline accountability measures must not erode the delivery of a broad and balanced curriculum at Key Stage 3, and make it clear that a narrow curriculum will impact adversely on Ofsted inspections and evaluations.